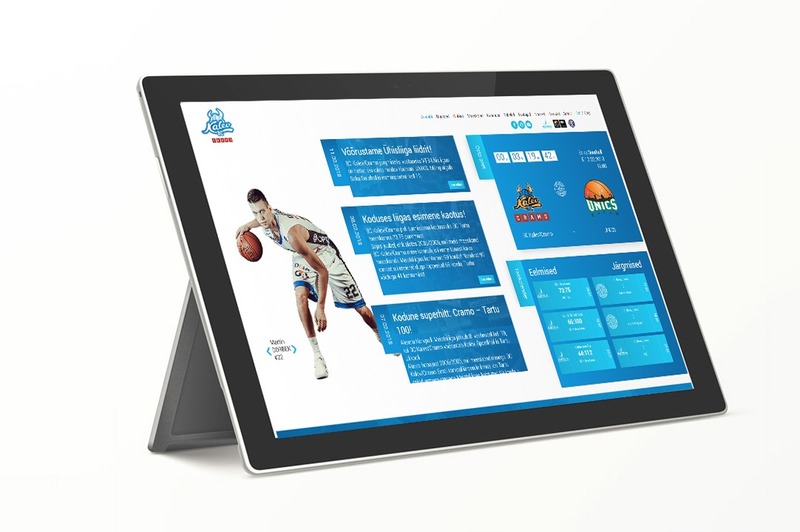 We developed brand new website for one of the most successful Estonian basketball clubs BC Kalev/Cramo. The website was created in co-operation with design agency BYNEW. BYNEW was responsible for the design, we put our effort launching high-quality website in terms of its technical development. 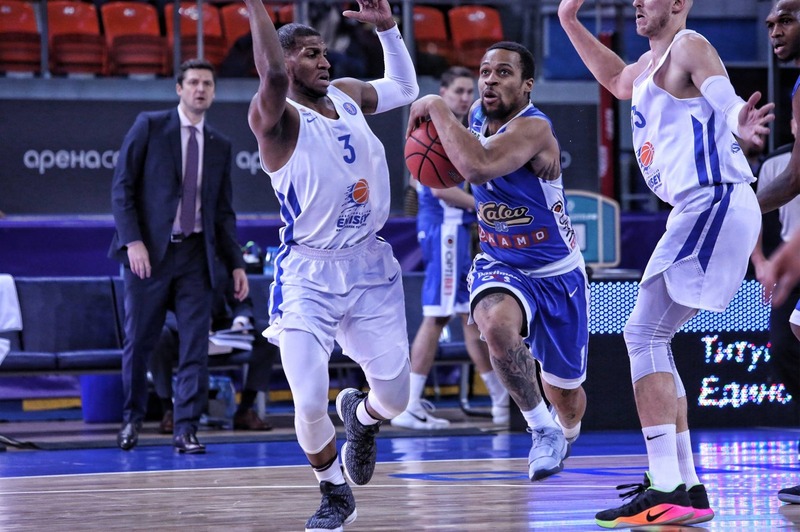 BC Kalev/Cramo’s new website let’s its users to keep their eye on game calendar, results, players and tournament tables.